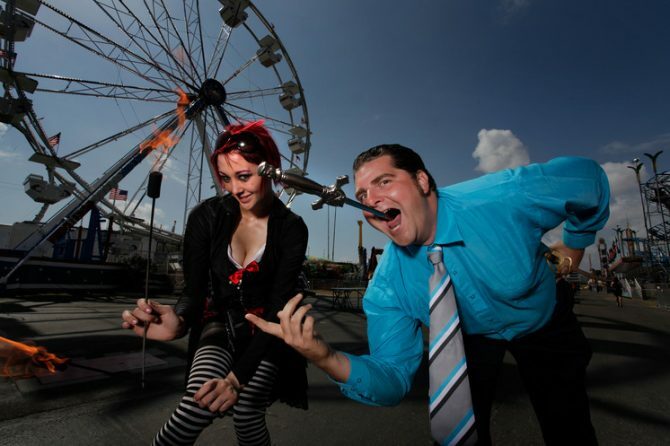 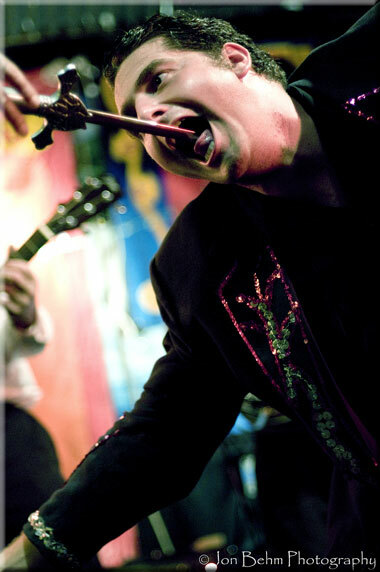 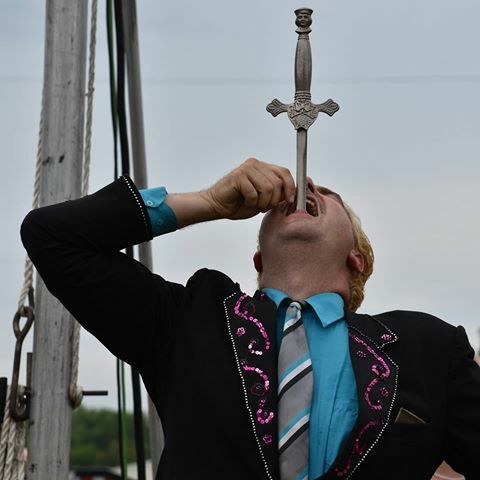 The Great Gozleone has entertained audiences all over the country with his death defying sword swallowing feats. 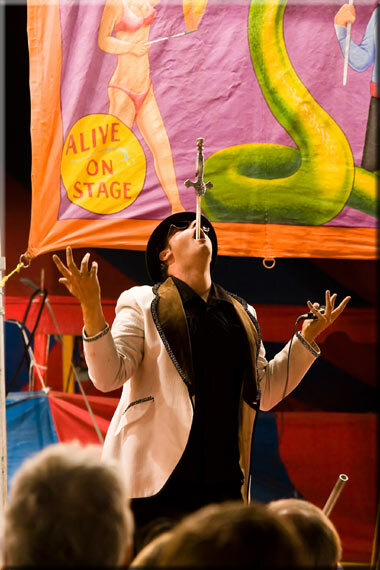 A performer suitable for any occasion, he has performed in traditional circus sideshows on the Carnival and Fair circuit for years. 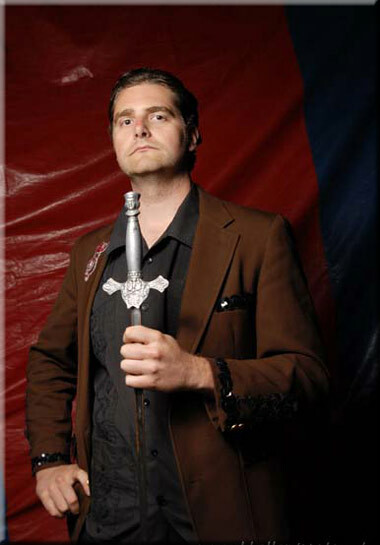 of the last true sideshow talkers (Barkers to the layperson) anywhere in the world. Always dressed to-the-T in costumes ranging from sequined circus to wild west. 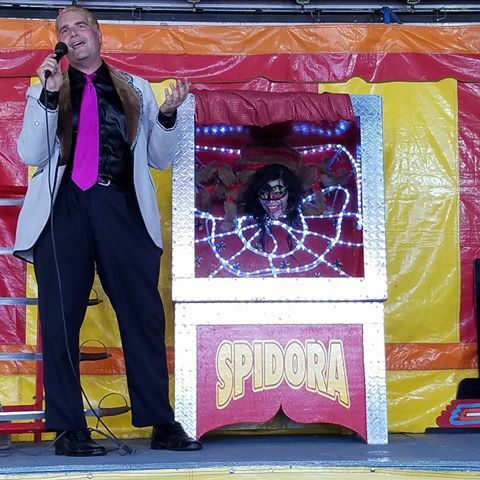 The Great Gozleone has Shocked and Amazed audiences for the WWE, FOX Network, The Discovery Channel, Fairs and Carnivals, Weddings, Children’s birthdays, Rock and Roll clubs, Theaters, Ren fairs, College campuses, Mallory Square Key West, and soon, AT YOUR EVENT! 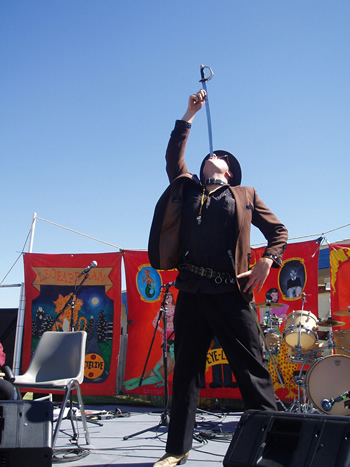 If you want something different, if you want the strange and unusual, if you want death defying feats and a professional circus/variety performer or an emcee, then you want only, The Great Gozleone.